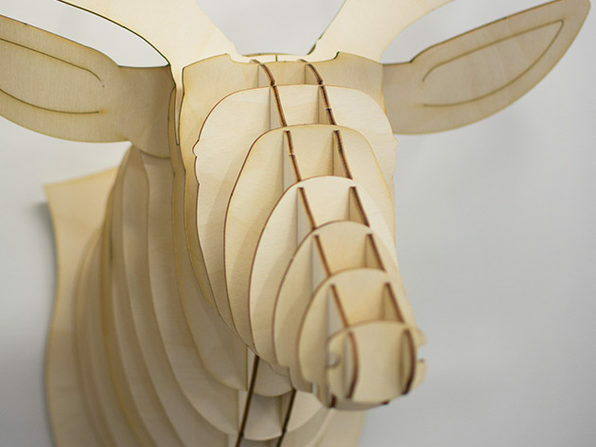 This geometric wood deer trophy mounts onto your wall and elevates your home style to woodland cabin cool. 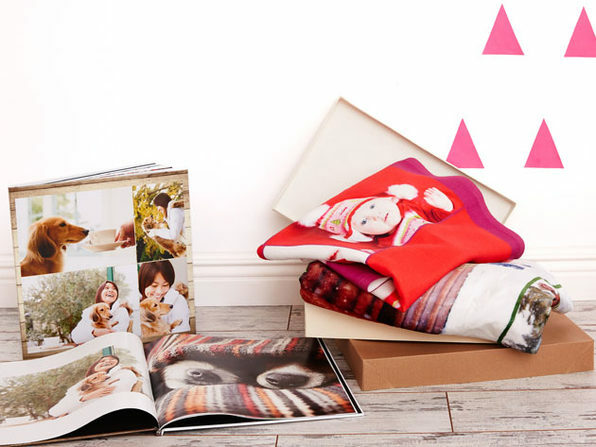 It’s super easy to assemble and a good time to decorate, think puzzle time 2.0. Leave him in bare wood or cover him in paint or paper to get the look you want. Any craft beginner can tackle it with the easy instructions, making it near and deer to your heart. More of a moose person? Check out the Birch Wood Moose Head in the drop-down above! 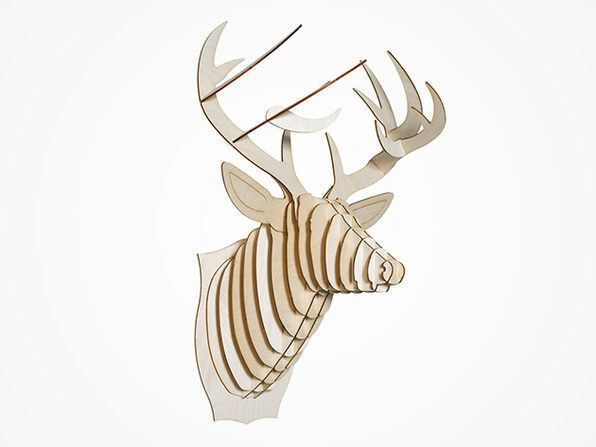 For the Birch Wood deer head. To purchase the Birch Moose, see drop-down above.